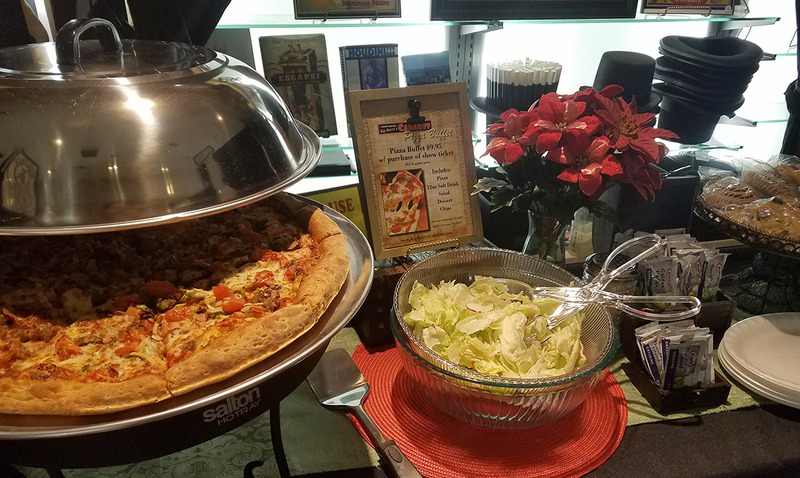 After the blazing success of our Dinner Theater we are about to introduce our new Culinary and Entertaining offer. Start your Sunday with a delicious Brunch Buffet (we have Pastries!) and the energy of our Show! 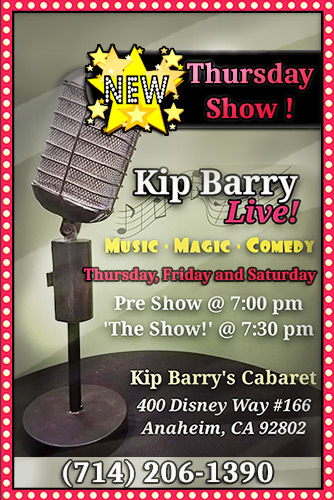 After introducing our already successful Dinner Theater options, we at Kip Barry’s Cabaret, are proud to announce that starting on March 2nd our Award winning Magic and Variety Show will be featured on Thursday Night in addition to Friday and Saturday Shows. 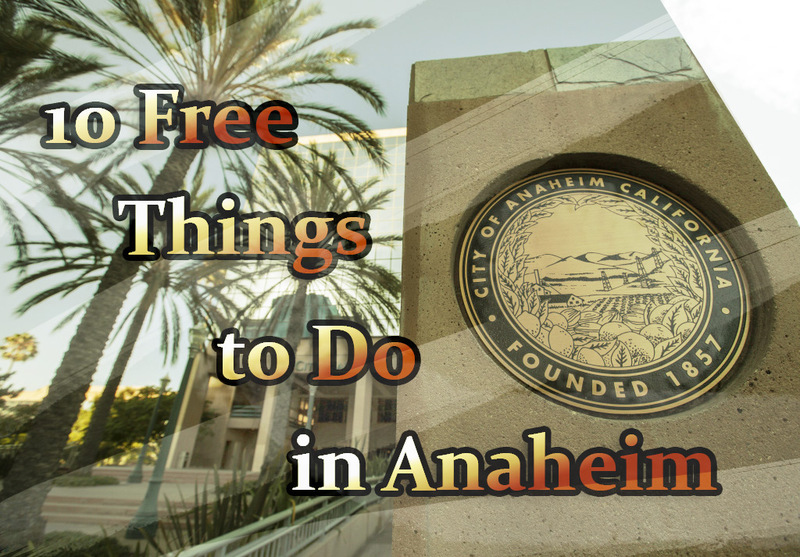 Now you can enjoy our Show and still be able to spend the weekend visiting Disneyland or one of the many other fun things to do in Anaheim! 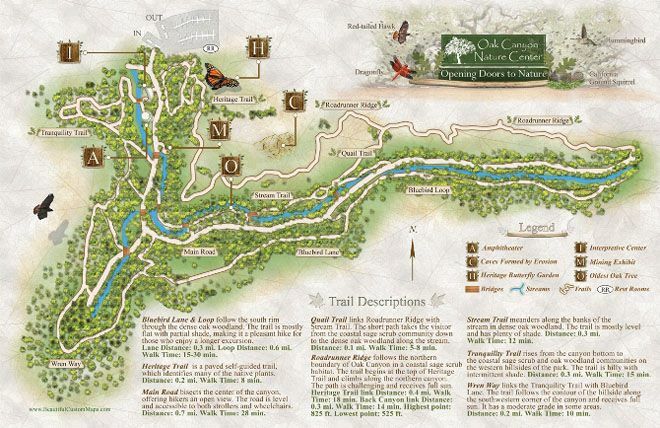 OAK CANYON NATURE CENTER is a 58-acre natural park nestled in the Anaheim Hills. A year-round stream meanders through the park. Consisting of three adjoining canyons, four miles of hiking trails traverse one of the few remaining areas of oak woodland and coastal sage scrub in our region. Native wildlife makes the canyon their home and is just waiting to be discovered. Also located on site is the John J. Collier Interpretive Center, a small museum with live animal and regional natural history exhibits. The Nature Center is the perfect place for you to learn about the wonders of the natural world in a tranquil setting. The trails are ideal for those who are just stepping into the wilderness for the first time or for those more experienced trekkers who are seeking a short hike. MAIN ROAD bisects the center of the canyon, offering hikers an open view. The road is level and accessible to both strollers and wheelchairs. Distance: 0.7 mi. Walk Time: 28 min. STREAM TRAIL meanders along the banks of the stream in dense oak woodland. The trail is mostly level and has plenty of shade. Distance: 0.3 mi. Walk Time: 12 min. 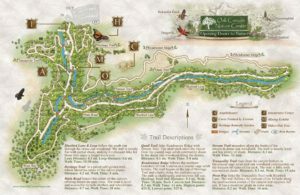 HERITAGE TRAIL is a paved self-guided trail, which identifies many of the native plants. Distance: 0.2 mi. Walk Time: 8 min. TRANQUILITY TRAIL rises from the canyon bottom to the coastal sage scrub and oak woodland communities on the western hillsides of the park. The trail is hilly with intermittent shade. Distance: 0.3 mi. Walk Time: 15 min. WREN WAY links the Tranquility Trail with Bluebird Lane. The trail follows the contour of the hillside along the southwestern corner of the canyon and receives full sun. It has a moderate grade in some areas. Distance: 0.2 mi. Walk Time: 10 min. BLUEBIRD LANE & LOOP follow the south rim through the dense oak woodland. The trail is mostly flat with partial shade, making it a pleasant hike for those who enjoy a longer excursion. Lane Distance: 0.3 mi. Loop Distance: 0.6 mi. Walk Time: 15-30 min. QUAIL TRAIL links Roadrunner Ridge with Stream Trail. The short path takes the visitor from the coastal sage scrub community down to the dense oak woodland along the stream. Distance: 0.1 mi. Walk Time: 5-8 min. ROADRUNNER RIDGE follows the northern boundary of Oak Canyon in a coastal sage scrub habitat. The trail begins at the top of Heritage Trail and climbs along the northern canyon. The path is challenging and receives full sun. Distance: 0.4 mi. Walk Time: 18 min. Distance: 0.3 mi. Walk Time: 14 min. The MUZEO, Southern California’s newest museum, a center for arts, knowledge, entertainment and culture, will engage people of all ages via the showcase of prestigious and world-class traveling exhibits. A new model for urban cultural centers the MUZEO will feature a unique variety of changing exhibitions, special events, lectures, classes and weekend festivals. The 25,000 square foot MUZEO complex encompasses Anaheim’s original Carnegie Library (built in 1908) and a new state-of-the art gallery space which has been seamlessly integrated into an urban setting, intimately surrounded by two connecting courtyards, apartment loft living and street-level retail outlets. Free for Carnegie Gallery Exhibitions. Admission fee vary with each exhibit. LEGO®Store Monthly Mini Model Build! On the first Tuesday of every month you can learn how to build a cool mini model, and take it home – for free! Quantities are limited and offer is good while supplies last only. A new model will be available every month and will be specially themed to that month. Models are not for sale and cannot be purchased. One registration with a maximum of 4 children per household. One free set per child. Due to safety restrictions, this event is open to children ages 6-14 only. Free, provided on location. 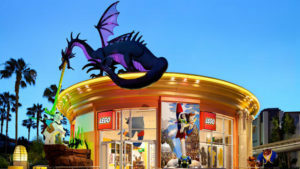 Parking is free for the first 3 hour in the Downtown Disney District parking lot (2 additional free hours with validation). On the first Saturday of each month you can attend this free kids workshops . 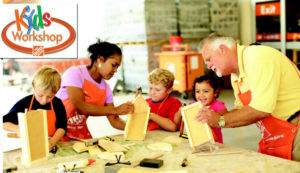 Children can work on fun and educational projects while spending quality time with the whole family. All kids get to keep their craft and receive a free Kids Workshop apron, commemorative pin and certificate of achievement. This event is open to children ages 5-12 only. 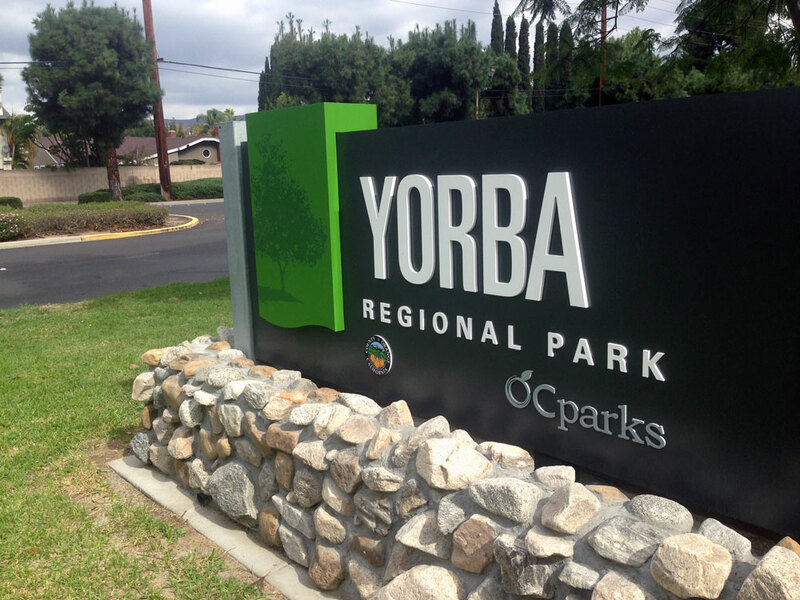 A block away from Downtown Disney District lies this hidden gem, right in heart of Anaheim. Everyday our magicians will entertain you with a free magic performance and products demonstrations. 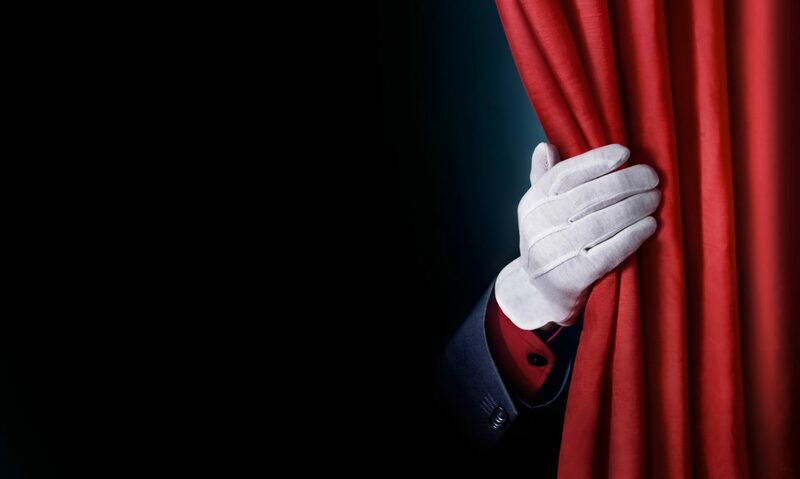 Come and see your personal free magic show today! 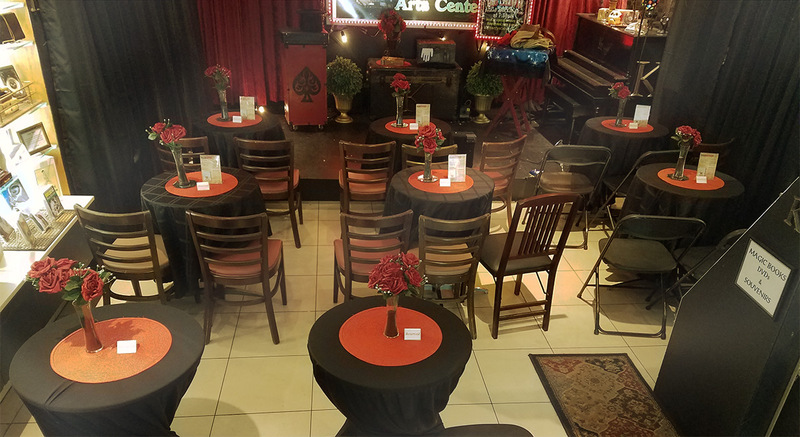 Variety and Magic Show, every Thursday, Friday and Saturday Night at 7:30 PM! Part of the program by bowling centers around the country to give back to the community and provide a safe, secure, and fun way for kids to spend time on summer. 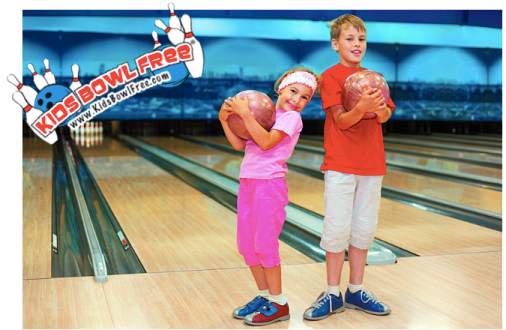 Registered kids can get two bowling games daily. FREE. Shoes rental rates apply. 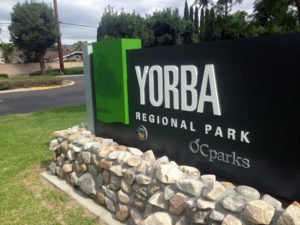 Offers a playground for kids, ponds, ducks, tennis courts, and swimming pools. Tennis courts are popular weekdays at 6 pm hour. You can see fireworks from Disneyland. Bathrooms are the only downside. Established in 1979, the Fullerton Arboretum has served the community as a premier resource for ecological, horticultural and historical education.The Fullerton Arboretum is the largest botanical garden in Orange County. 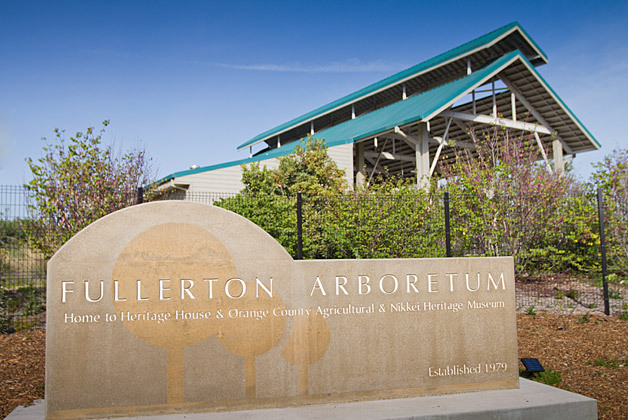 Encompassing 26 lush acres, The Fullerton Arboretum has assembled a permanent collection of over 4,000 unique and unusual plant species from around the world. 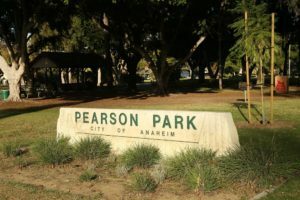 With its ponds, streams and wildlife, the Fullerton Arboretum offers a tranquil retreat from a fast-paced urban life. 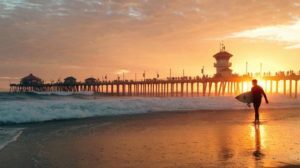 The closest beach to Anaheim and the Disneyland® Resort with ten miles of golden sand beaches (the largest beach in Southern California), Huntington Beach is Surf City USA®! 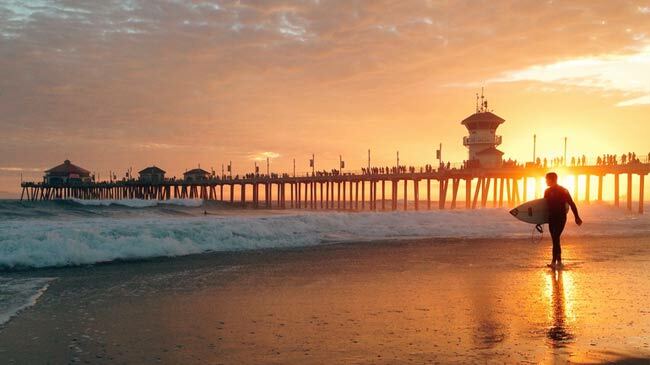 Huntington Beach promotes the premier overnight beach destination in Southern California. 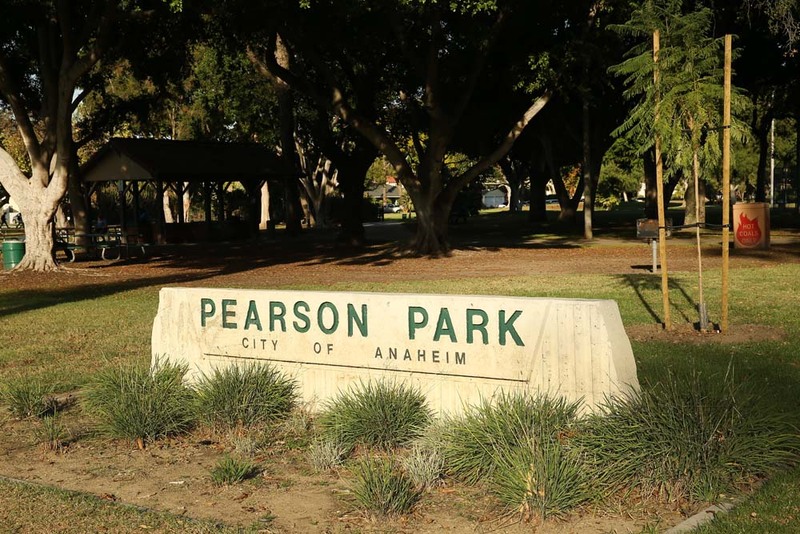 is an outdoor dining, entertainment and shopping destination situated in the heart of the Anaheim Resort District just steps from the Disneyland® Resort and Anaheim Convention Center, and a short drive from Honda Center and Angel Stadium. Art on the Walk 2016 kickoff event, Anaheim GardenWalk, will continue to showcase the work of Southern California’s most talented artists throughout the property for the whole 2017.
are works of art by Artists Republic Gallery, students and teachers from Fairmont Private Schools, Chapman University and the Anaheim Elementary School District, the Anaheim Family YMCA in collaboration with ‘Stamp Pop’, Anaheim Art Association, Downtown Anaheim Association, Evan Rossell, S. Preston, Ben Brough, Brian Bent and many more! Of special note is a collection featuring the works of Nicolay Paskevich, the famous Russian painter. where the extraordinary is ordinary. Whenever is for a brief visit out of curiosity or for our Southern California’s #1 Variety and Magic Show, Kip Barry’s Cabaret is the place that can turn your regular day into a Great Day! 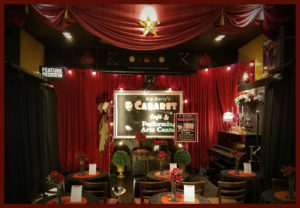 In this blog you will find news and articles about entertainment in Anaheim, local events and of course updates from our Kip Barry’s Cabaret magic store and magical performing arts center.